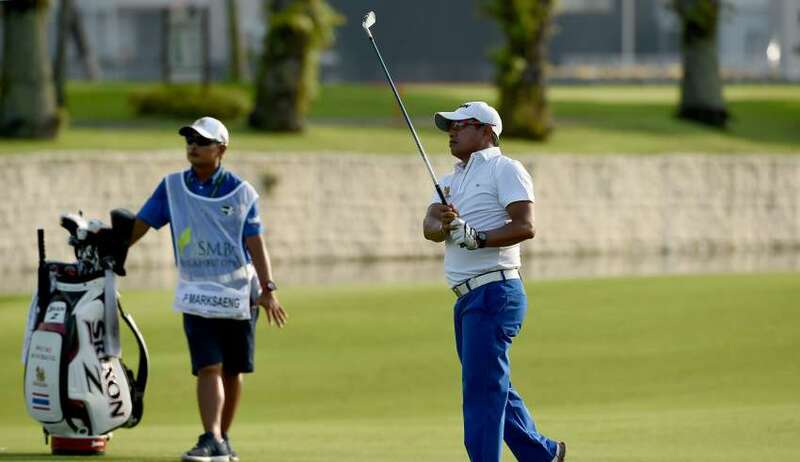 Reigning champion Prayad Marksaeng and Spanish superstar Sergio Garcia, who will be one of the main drawcards at next January’s SMBC Singapore Open, are hitting the high notes in the run-up to the iconic tournament. 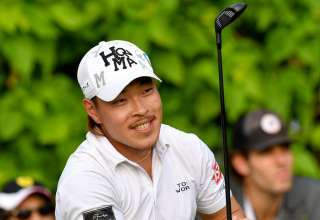 Prayad, a four-time winner on the Japan Senior Tour this season, went head-to-head with his younger rivals at the Dunlop Phoenix, one of the leading events on the Japan Tour, and proved once again that he is still competitive at this level. 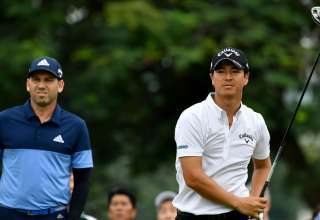 He shared second spot with Xander Schauffele, a two-time winner on the PGA Tour in 2017, and was a stroke ahead of world number five Hideki Matsuyama of Japan. 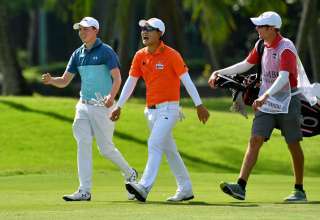 The 51-year-old Thai shot a final round 67 at Phoenix Country Club to finish runner-up behind US Open champion Brooks Koepka. 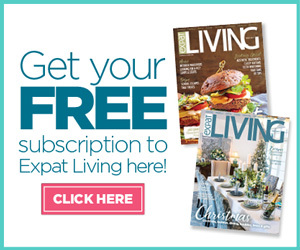 In the Middle East, Garcia made a late bid to plunder the Race to Dubai riches on the European Tour. 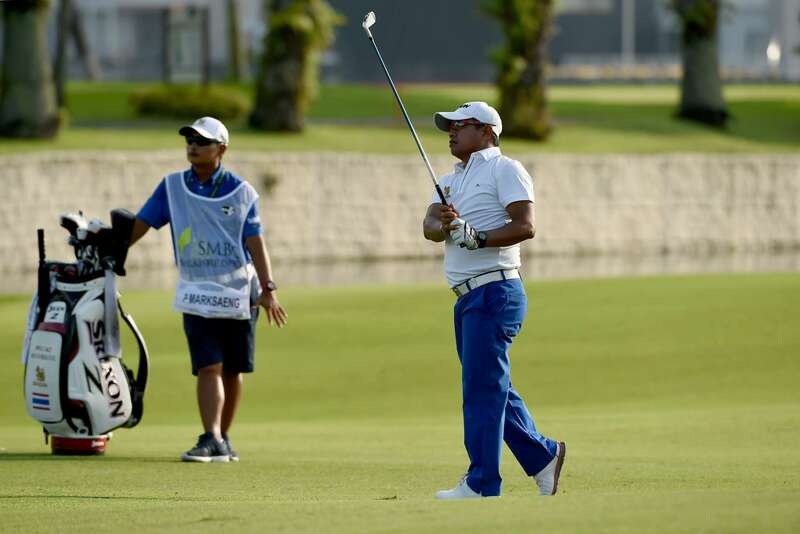 The US Masters champion started his final round at the DP World Tour Championship in Dubai with four birdies to put pressure on the leaders but settled for a 65 and fourth place in the tournament and the final standings in the Race to Dubai. Garcia is playing with different equipment for the first time in 15 years and was happy with his weekend play despite a bogey at the 18th on Sunday after an aggressive play off the tee. “The last two days I played great, other than the last two holes. Today unfortunately a couple of bad swings there that obviously cost me a little bit. But other than that, I thought it was a very solid week,” he said. 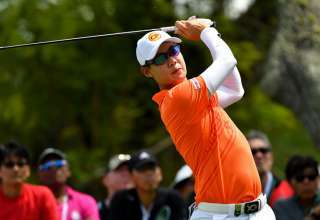 The 2018 SMBC Singapore Open, to be played from January 18 to 21, will once again be jointly-sanctioned by the Asian Tour and the Japan Golf Tour Organisation with a prize fund of US$1 million.